Ventura County’s premier members club. Members enjoy access to a unique setting with 360 degree breathtaking views of the Oxnard Plains, Pacific Ocean, and Channel Islands. Situated in the heart of Ventura County’s financial district at the top of the tallest building between Los Angeles and San Jose. 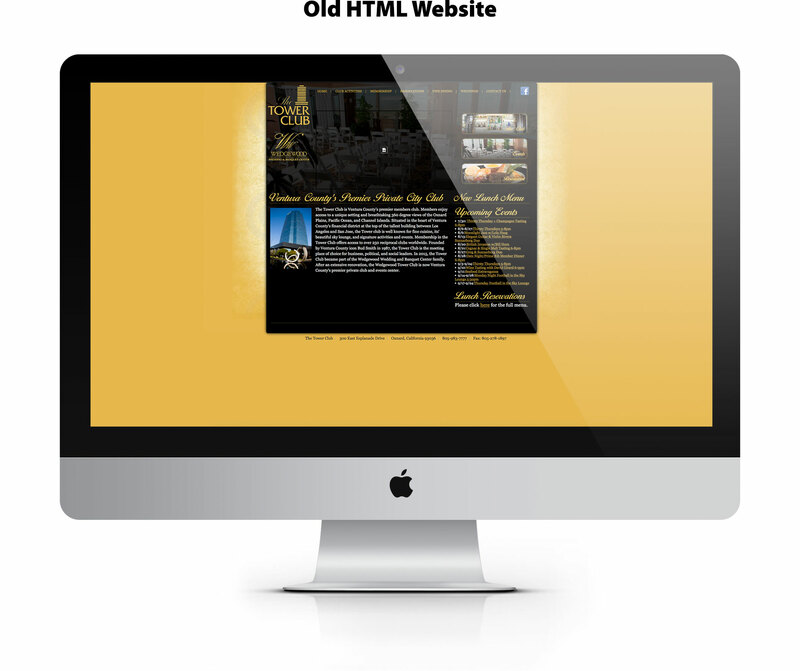 Fausset Creative was hired by this client to redesign their old html website. We did this by creating a new user/mobile friendly WordPress website using Godaddy as hosting and domain name provider.